We have been very busy over the past three weeks with so many different activities that I have not had the time or energy to write. There is so much that we want to report but I am going to attempt to keep this update short and just give you the highlights. It was a blessing to receive so many emails this past week from one church in particular letting us know that they are praying for the work here in Cambodia. We need your prayers for God’s provision, protection, and power. Our ministry theme for 2014 is “Each One Reach One.” Every aspect of the ministry here is geared toward leading people to Christ and then training them to walk with God and lead others to Christ as well. While we will obviously continue to encourage and practice corporate soul-winning, this year we are emphasizing the responsibility that each of us have to not just win a soul to Christ but to also mentor that person to a place of maturity. We are, in particular, emphasizing our responsibility to win our own families to the Lord. It is true that in ministry one normally gets what is emphasized and so this year, by God’s grace, we expect to see many of our new believers become disciple-makers as well. We had great services this past weekend. The English ensemble sang the song “God Saves Old Sinners.” They did a wonderful job. Sunday morning I preached a message dealing with living in victory over the temptation of the world – The Lust of the Flesh (the desire to do something wrong), The Lust of the Eyes (the inordinate desire to have something), and the Pride of Life (the desire for recognition and the praise of men). In recent days we have had a couple of new young adult men accept Christ. It has been a blessing to see them getting involved in the services. This Sunday morning we were so crowded that we had to put additional chairs on the platform. It is a great problem to have! Thank you for your continued prayers for the people here in Cambodia. 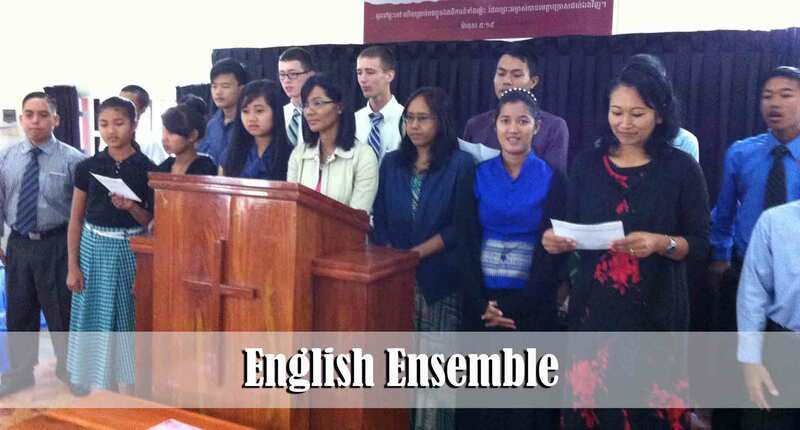 Sunday evening we had a wonderful service as our Phnom Penh teens ran the entire service. It was encouraging to see these newly saved young believers joyfully and boldly serve the Lord. I praised our adults for being willing to listen to the teens and acknowledge their value to the work of the Lord here in our ministries. 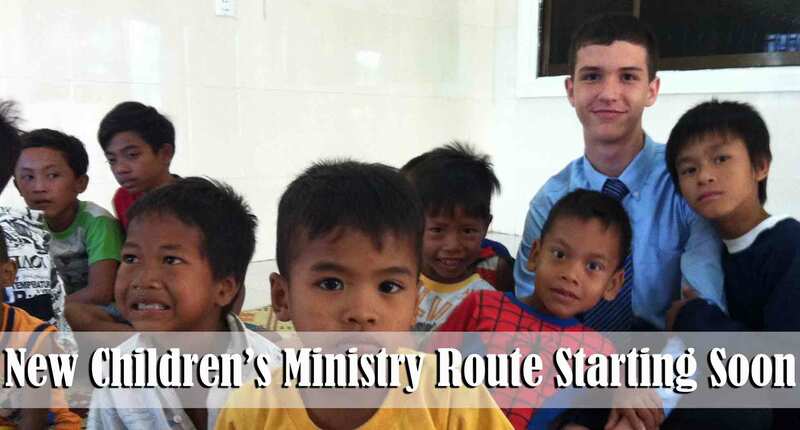 Buth is a very bright Chinese/Cambodian young man who is eager to learn more of God’s Word. He does not come from a Christian home and there is often a lot of pressure placed on him by his family to compromise. We are blessed just to be around him. He led in prayer during the service. Veasna and Seyha both come from very poor families and neither of them have Christian parents. 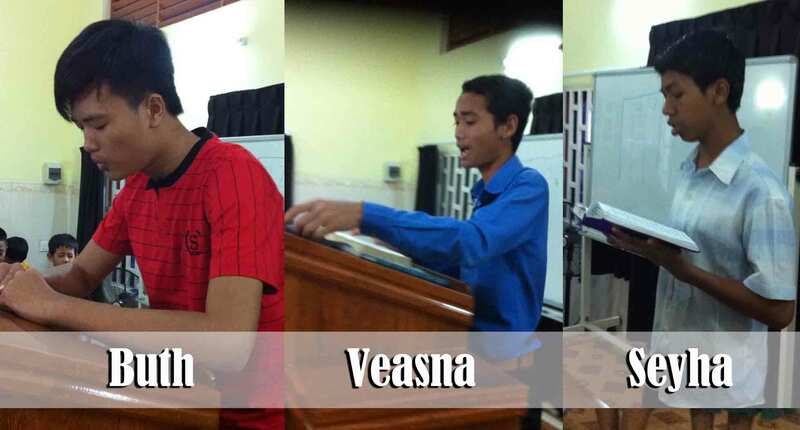 Veasna, in particular, has a real passion for the Lord and desires to see his friends come to Christ. Veasna preached the message and did a great job. He preached from the Book of Matthew regarding the power of Jesus Christ over nature, sickness, and demons. We were challenged to not fear following the Lord anywhere He leads us because the safest place to be is in the center of God’s will. Seyha did a good job of leading the congregational songs. Please pray for these three young men to continue to be faithful in their walk with the Lord and their public testimony. Srey Neang shared her salvation testimony as well as some of the things for which she is thankful. Every week during the prayer time of our Wednesday evening service she raises her hand to ask the church to pray that her mother will get saved. Please pray that Srey Neang and her younger siblings will continue to be a good testimony within their home. Srey Nick played a piano special. This was her first time to play for a church service and she was scared to death but she did a wonderful job. Her parents, who are both saved and faithfully serving in the church, were very happy to hear her play as well. 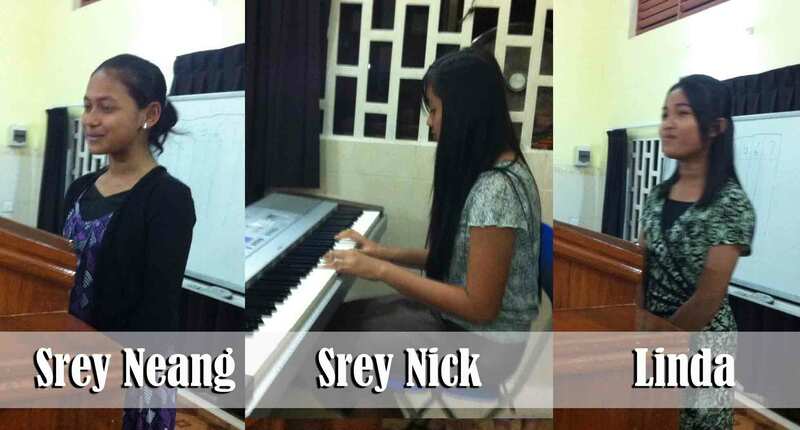 Srey Nick is just one of the 8 young people that Debbie is teaching to play the piano. Linda shared a very powerful testimony about her faith in the Lord. She shared that while she was in the womb her father abandoned her mother. She told the church that for the past 15 years she has not had a father but that when she got saved God became her heavenly Father. She shared how she has endured mocking by her public school classmates because she did not have a dad. She grew up feeling rejected and wondering why her father would “hate” her so much that he would run away from the family for all of these years. She shared how that now she has a Father in Heaven who will never leave her, is always near her, and provides so much more for her than any earthly father ever could. Her testimony definitely touched the hearts of many who listened. Linda’s mother and aunt recently made professions of faith but have not become faithful to church as of yet. Please pray that Linda will continue to let her light shine in her family. 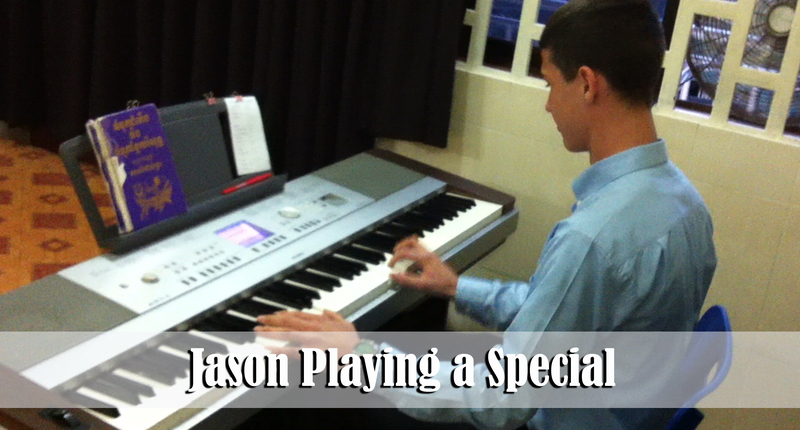 Jason also played a piano special. This was his first time to play for a public service as well. He did a great job! Starting soon he will begin playing the prelude on Sunday nights. He is nervous as well as excited. Bible Institute continues to go well. Each of the three classes that we are offering this term are practical and I believe are being used to help strengthen the families within our church. In recent days another Baptist missionary has begun using the curriculum I wrote entitled the “Christian Family in Today’s Society” to teach in their Bible Institute as well. It is my understanding that their Bible Institute has students from three different churches studying in their weekly institute. This past week a church from the States sent us new toys for the church nursery. That was a huge blessing! You should have seen the smiles on the faces of the children when they saw the toys. For most of the children this was the first time they have seen toys like this. We are thankful for the kindness of Pastor Reid, Brother and Mrs. Thomas, and the folks at Friendship Bible Baptist Church! 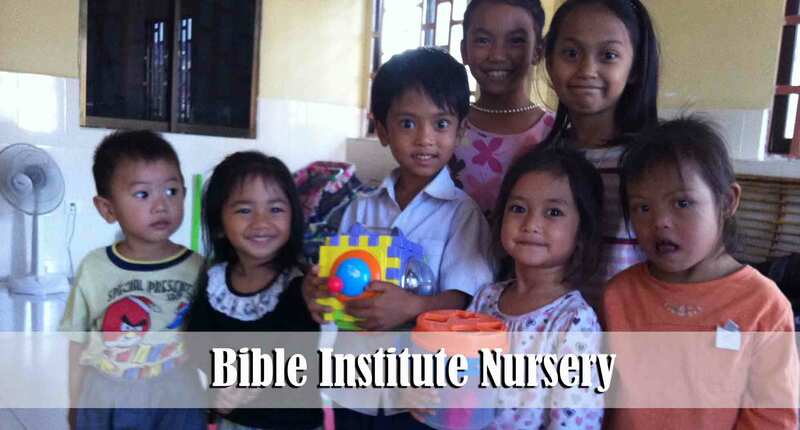 We are also grateful for the ladies who serve in the nursery during Bible Institute as well as our regular church services. I’ve popped my head in for a few minutes on several occasions and seen first-hand the “weeping and gnashing of teeth” that takes place in the nursery. I think the new toys will help keep some of the babies and toddlers happy! Please continue to pray for the new church plant in Prak Pnou village. Lord willing we will have our first public service on Sunday, February 2nd at 3:00 p.m. I don’t feel like 3:00 is the most ideal time but it is the only time that will work for now. Once that service is over we will have just enough time to get back to Phnom Penh before our Sunday evening service starts. Pray for Brother Vannak and his wife, Samantha, who will be leading this new church plant. Prak Pnou has many Vietnamese people who are not fully functional in the Khmer language. That makes it a bit of a challenge to communicate with them. 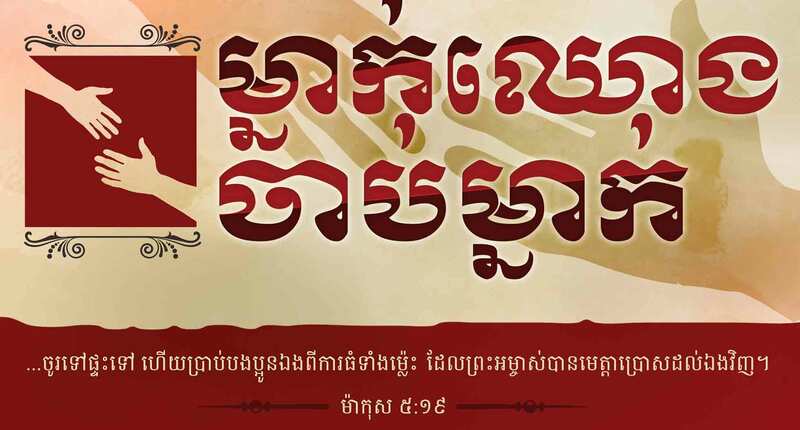 Pray that the Lord will allow us to meet a young Vietnamese adult man who will get saved and could help teach and preach in the Vietnamese language. Likewise please pray for the salvation of the following adult prospects who we have recently met in Prak Pnou: Channy, Soth, Veasna, Thy, and Grandma San. 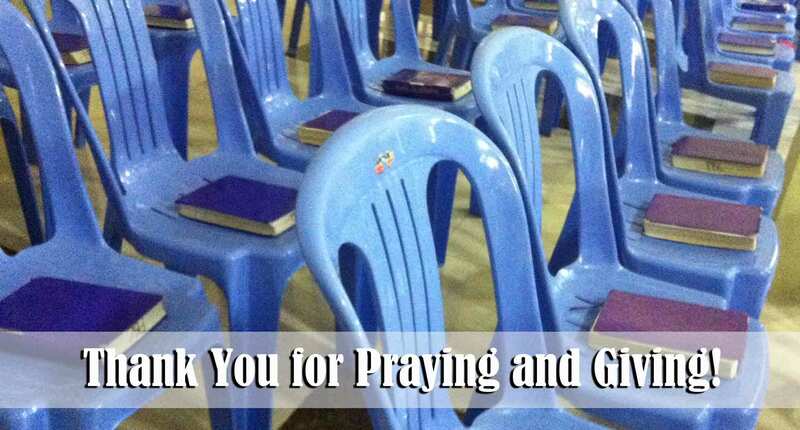 This past Sunday morning I stood in the auditorium before anyone arrived and looked at the empty chairs and was once again reminded that it is God’s grace and your prayers and giving that enable the ministry to go forth here in Southeast Asia. Without God drawing people to Himself, no one would be saved. Without your prayers and giving, no one would be here to tell folks how to be saved. Thank you for your faithfulness during 2013. We anticipate a great 2014! God bless you all. You are doing an amazing job and although the work is much so is the grace that you are receiving. Say Hi to Debbie and the boys and tell them that we love you all. Thanks Jessica…tell the kids if they shoot a short video of their class we will respond with a video especially for them! Yes, Monivong is at every service!